I am designing the layout for a touchscreen for outside use, What are some good color combination to use that will be visible under the sun light for outside use? Maybe bright neon colors? A colour scheme with high visual contrast will work better in conditions that are more difficult to see - such as in direct sunlight. 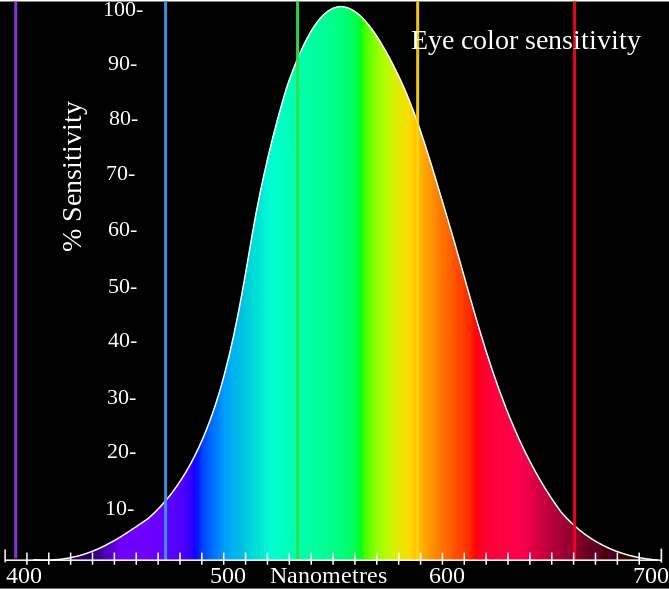 Taking onto account the sensitivity to light in human vision in combination with contrast, black on yellow produces the highest visual contrast. This is why number plates are often yellow with black writing. Exaggerate lightness differences between foreground and background colors, and avoid using colors of similar lightness adjacent to one another, even if they differ in saturation or hue. Choose dark colors with hues from the bottom half of this hue circle against light colors from the top half of the circle. Avoid contrasting light colors from the bottom half against dark colors from the top half. 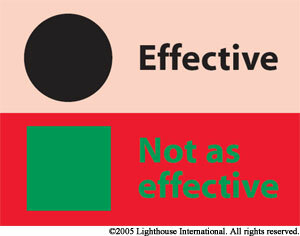 The orientation of this hue circle was chosen to illustrate this point. 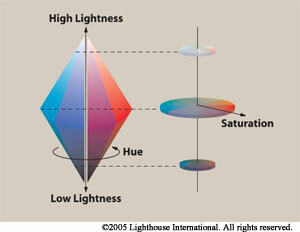 Avoid contrasting hues from adjacent parts of the hue circle, especially if the colors do not contrast sharply in lightness. I want to add, that dark color schemes usually are good for dark environments, but can be easily jammed by spotlight flares. We had such problem with medical devices with white on black interfaces in condition of operation room. The same problem is with outside usage, especially under direct sunlight, so dark on white colour schemes are usually more effective. Also you can take note of the approach of Solarized color scheme where the contrast is reached not only with color brightness, but also with hue—it can be usuful in certain conditions with limited brightness range of the display. Black background with white/ yellow/amber light emanated will prove to be good and it seems to increase the conspicuity of the device. 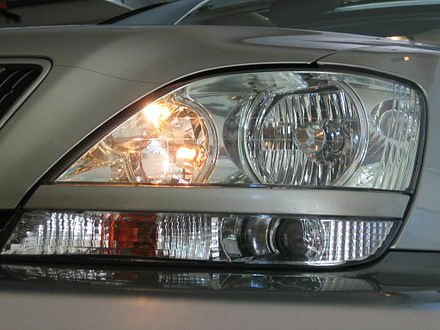 To borrow some experience from evolved industries, automobiles use smoking of lamps and when the bulb throws white/yellow light it is extremely well visible on broad daylight. 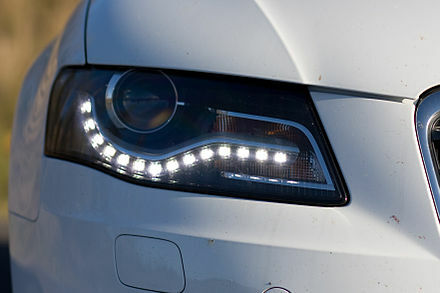 Please refer to automative lighting for details. Not the answer you're looking for? Browse other questions tagged usability mobile user-behavior color-scheme visibility or ask your own question. Color to use for 'Save draft' button? Which colors should I use for a game result graph?